You were in hurry for a coffee degustation to one of many local farms and suddenly had a flat tire. What are you going to do now with two damaged wheels? It’s a high time to dig a little deeper into the situation and learn more about insurance policy and what they really cover. When you ask for a vehicle to rent, you might have been asked to insure your car at the airport rental office. 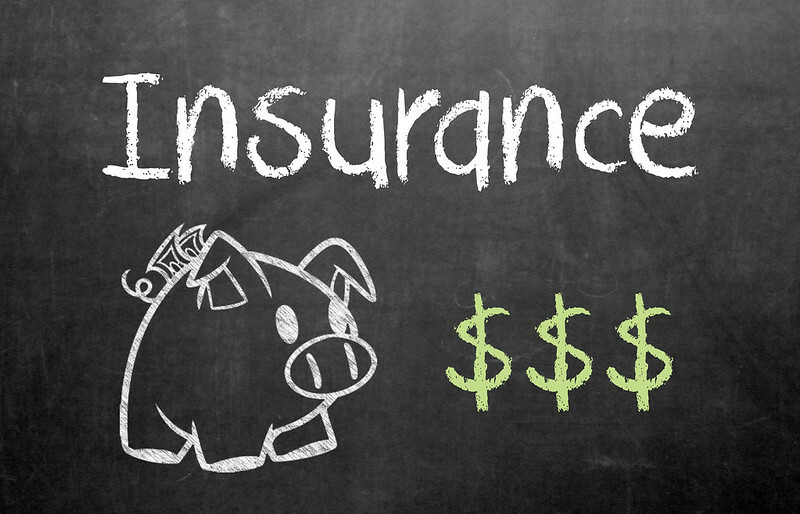 There are different types of insurances and just few of them are what you really need and expect for. They all can be helpful but not all are that cheap. It happens you should pay for the insurance even more than for the car rent. This paper is offered to solve your problems in case the car you rent is damaged or, even worse, stolen. That simply means you don’t have to panic or pay for the reparation. Your insurance contract is ready to cover it! This one can be useful and really helpful to cover your personal damages as a driver and your passengers. This insurance covers all damages you cause to other people’s cars or their property. It works if you are the reason of the car accident and responsible for it. Be aware, your personal insurance is ready to cover these damages. So, there is no need to waste money for a new one! Check first! If you the US citizen you definitely have it! It covers your expenses if something is stolen, meaning something of your personal stuff.